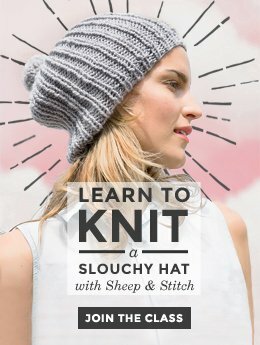 Recently, I’ve gotten a lot of requests for easy stitch patterns for beginner knitters. In fact, if you’re reading this, there’s a good chance that you’re also a beginner knitter! So, beginners – I’ve heard your cry! This seed stitch pattern tutorial is the first in a three-part series on easy knitting stitches that can be customised for a scarf or cowl. To make things extra flexible, I’ve designed this cowl to be totally customisable for whatever yarn and needles you have. Watch the pattern tutorial on YouTube or below! 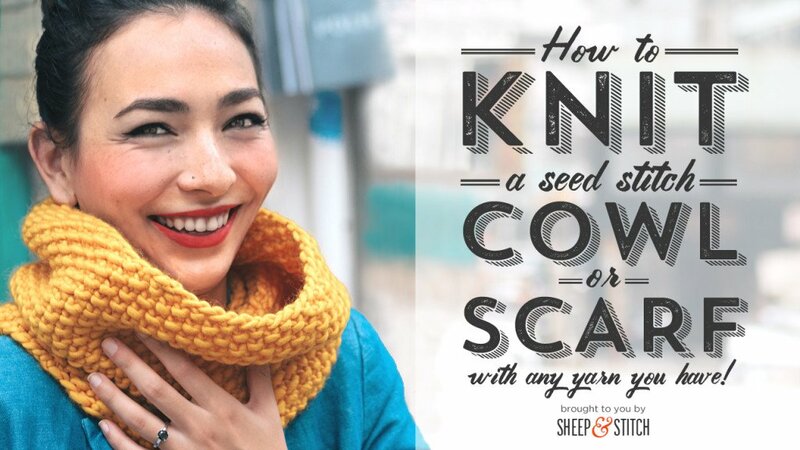 A seed stitch cowl is a great project for beginners who are ready to move on from a simple scarf. Seed stitch produces a dense, textured fabric. 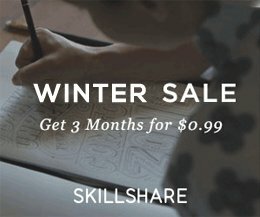 So, let’s talk seed stitch! 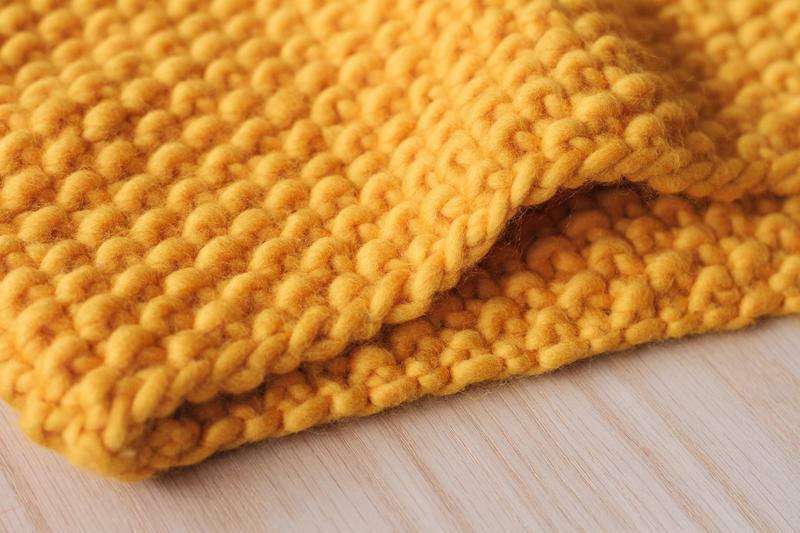 This is a beautiful, easy-to-knit, nubby textured stitch that lays flat and is fully reversible. It’s more dense than stockinette stitch, which makes it really warm and perfect for a cowl or scarf. In these photos, the cowl is knit with Martta the Merino yarn in color Sunset. Just one skein is enough for this cowl, with quite a bit left over! Just one skein of Martta the Merino can make this cowl! Below are some first steps to get your started. Once you’re ready to knit, watch the video at the bottom of the post! Head to your local yarn or craft store and choose a yarn that you’d like to knit with. 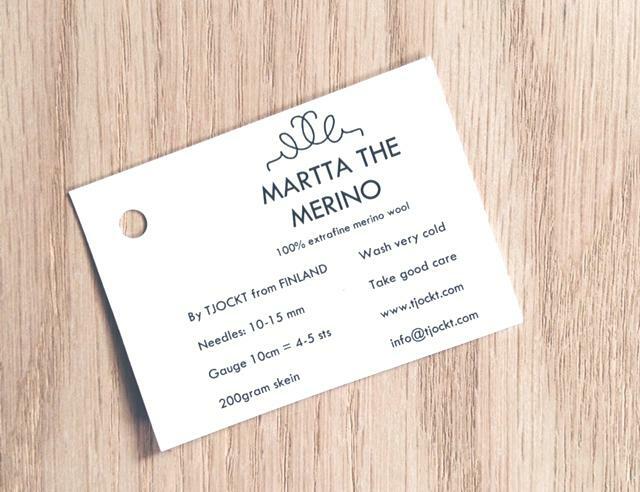 Look at the yarn label to find the “Recommended Needle” size. Use this as a guide for choosing your needle size. My yarn label suggests a needle size between 10-15mm, so I’ve chosen to use a pair of 10mm circular needles that are 24″ long. 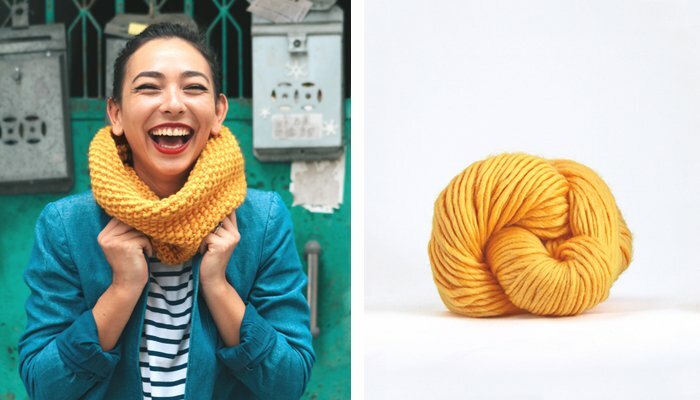 If you’re knitting a cowl, a circular needle with a length of 24″ is ideal. The needle size will depend on your yarn weight. Determine how wide you’d like your cowl to be. You can use a soft tape measure and wrap it around you neck to gauge your ideal circumference. I wanted my cowl to be narrow so that it hugs my neck, so I decided to make it 25″ in circumference. Write down your ideal width. 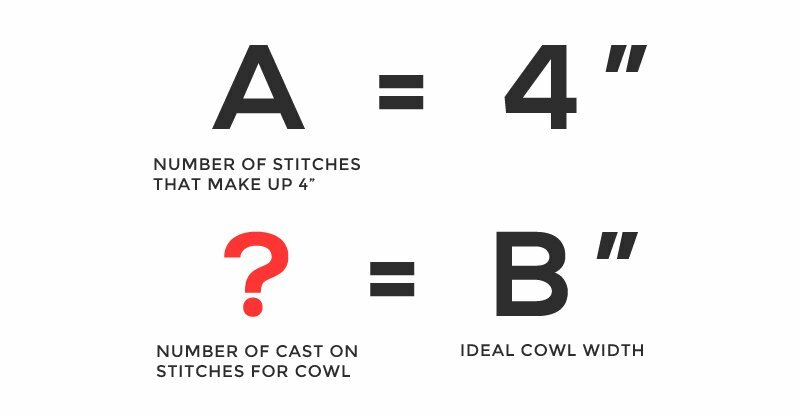 We’ll call this number B.
Knit a swatch with your yarn and needles to figure out how many stitches make up 4″ of fabric. We’ll call this number A.
Scrub ahead to the 17:11 mark of the video to see how to knit and measure your swatch. That’s your number of cast on stitches! Round up to get an odd, whole number. I can’t cast on 0.25 of a stitch, so I need to round up or down to a whole number. Seed stitch in the round requires an odd number, so for me, I rounded up to 83. So now I know that in order to get a cowl with a width of 25″ with my particular yarn and needles, I need to cast on 83 stitches. That’s my magic number! Now that you’ve got your magic number, cast on and start knitting! When your scarf or cowl is the length you like, then cast off in pattern. Scrub ahead to 22:08 to watch this in action. 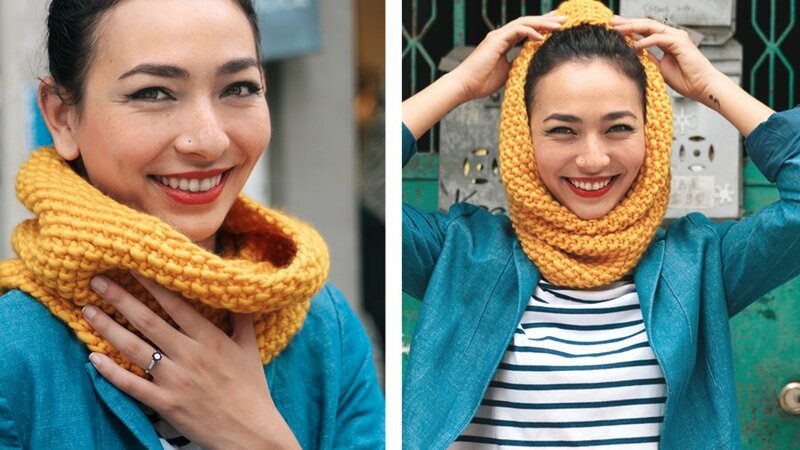 *** Major shoutout to Petra M. Greening, a lifestyle blogger here in Hong Kong, who did a super job modelling the seed stitch cowl in seriously humid weather. What a trooper! Davina, thank you! I am looking forward to making this! I love this! I can’t wait to cast on this weekend. It looks sooo warm! I want to make this with worsted yarn. I got the part about figuring out the cast on stitches, but how much would I need? I bought three balls. Is that enough for a cowl? Hey Janice! That really depends on the yardage of each ball of yarn and how tall you want to make the cowl! WHAT SIZE NEEDLE AND HOW MANY STITCHES DO I CAST ON TO MAKE A COW? I WANT TO USE STRAIGHT NEEDLES. TIA. Hey Lois, if you want to use straight needles, you would cast on a number of stitches that gets you the height of the cowl you want. And then use the instructions for knitting seed stitch on flat needles. Then start knitting! 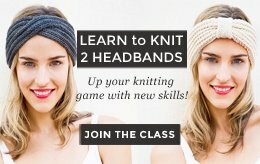 You’re basically knitting a scarf, but you’ll seam together both ends into a circle. 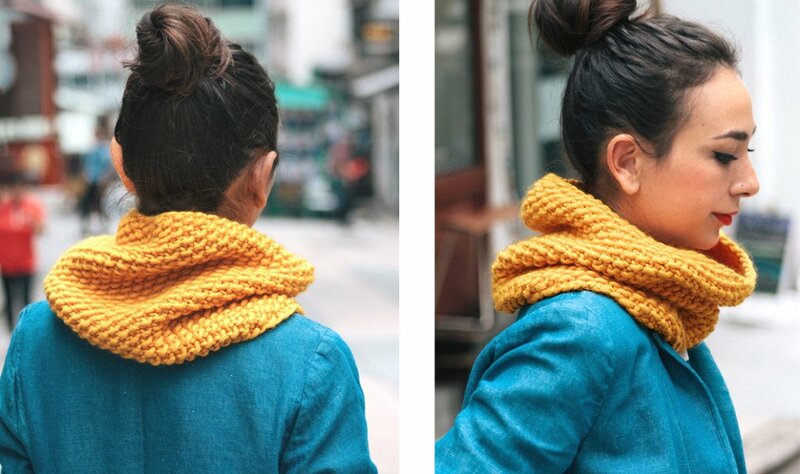 As you knit, wrap the “scarf” around your neck to see whether you’d like it be longer or shorter. When it’s the length you like, cast off and seam both ends together to make a cowl. 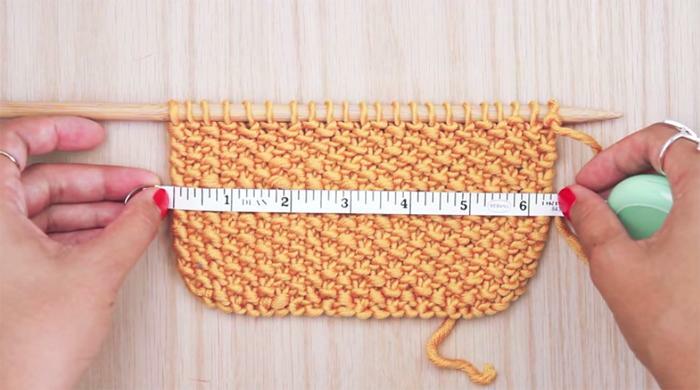 As for the needle size and number of cast on stitches, it depends on the yarn you’re using. You can refer the blog post above where I go through the steps for choosing a needle size and how to decide on the number of cast on stitches. Good luck! It looks fantastic!!!! 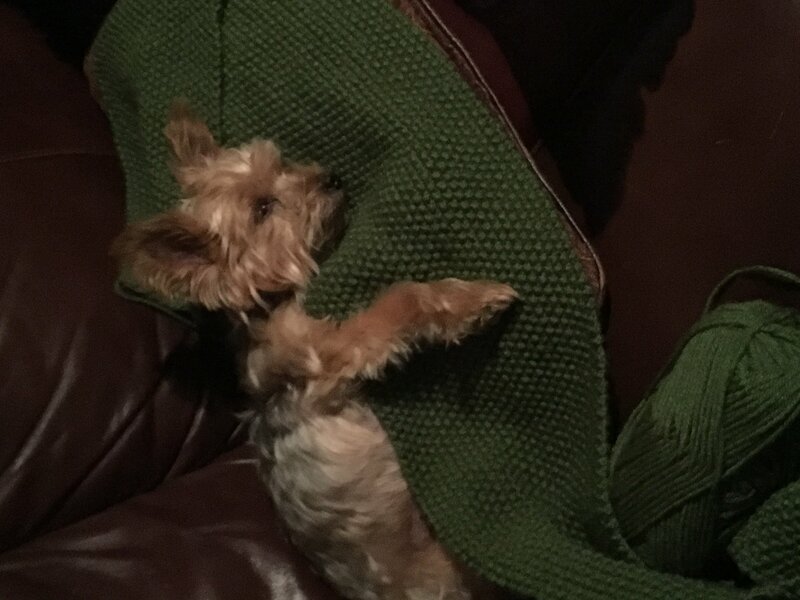 And how lovely that your scarf also doubles as a doggy blanket! How many inches tall is the cowl you made for this video? Hey Debbie, It was about 10.5″ in height. Hope that helps! Hi Davina, How much yarn in total did you use for this cowl? The number of cast on stitches depends entirely on how wide you’d like to make your cowl or scarf. You can check out Step 2 above and then follow the steps to the end. How many balls of yarn also depends on how tall you want to make your cowl. If you’re looking for a cowl that is similar to the one pictured (25″ in circumference and around 10.5″ in height), my estimate is that you’ll need more than 1 ball of yarn, probably 2 or 3. It’s always better to have more yarn than you think you’ll need, just in case.